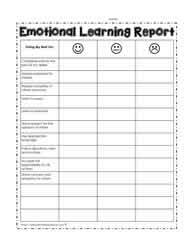 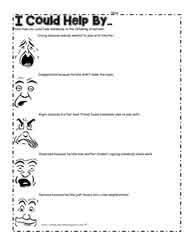 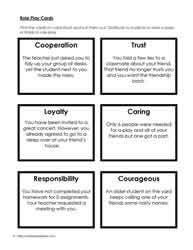 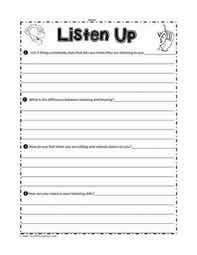 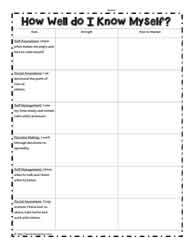 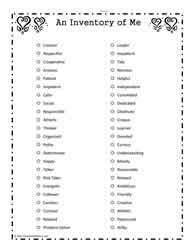 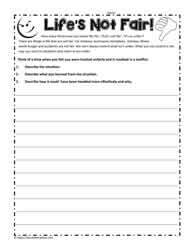 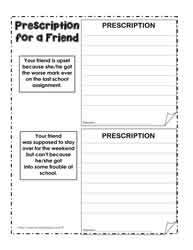 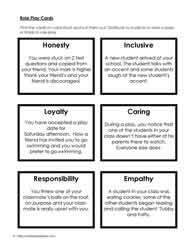 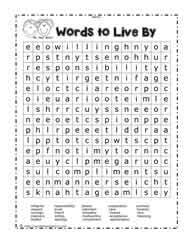 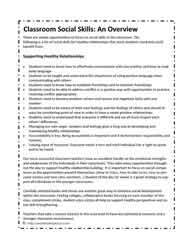 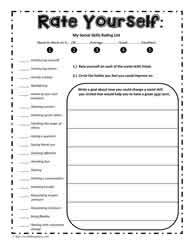 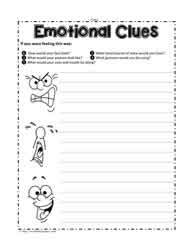 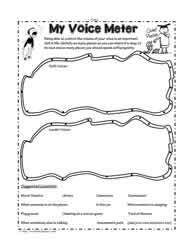 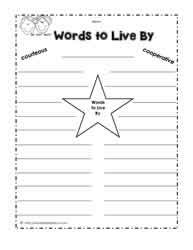 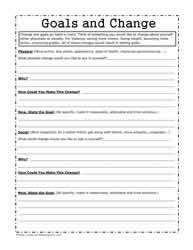 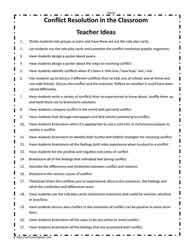 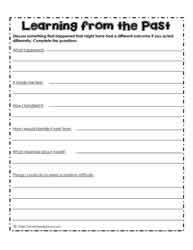 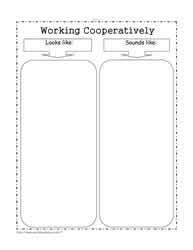 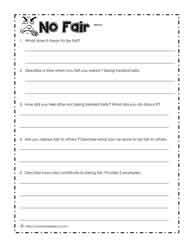 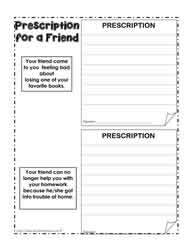 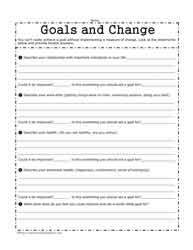 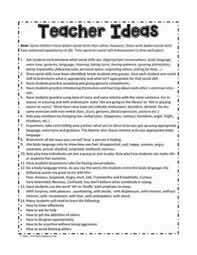 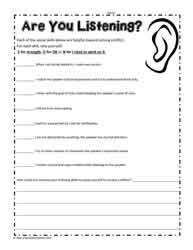 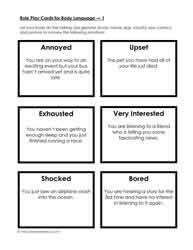 See also Social Emotional Worksheets: Social Emotional worksheets. 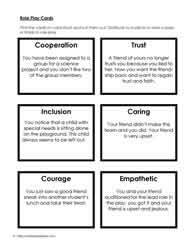 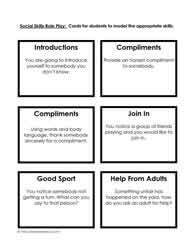 Social skills refer to the ability to act and behave appropriately in a variety of social situations. 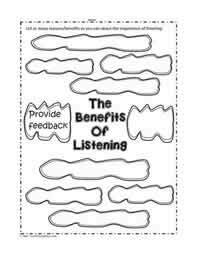 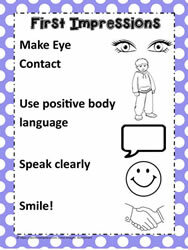 Social skills also refers to the ability to read and intrepret body language and facial expressions. 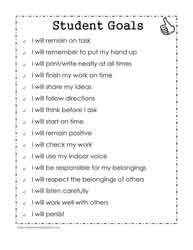 Teaching social skills should be embedded into daily activities both at home and at school. 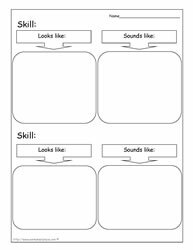 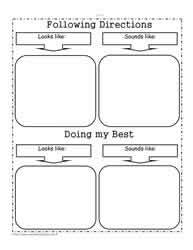 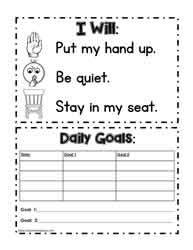 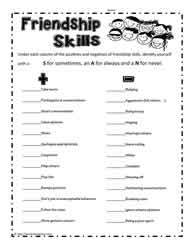 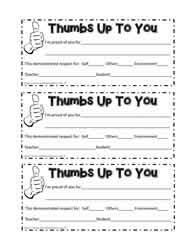 These printables for social skills will assist to help students develop appropriate social skills. 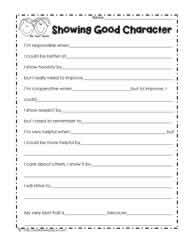 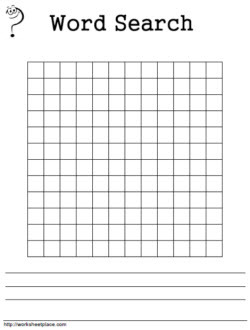 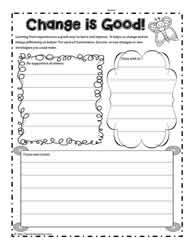 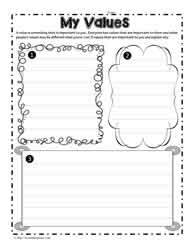 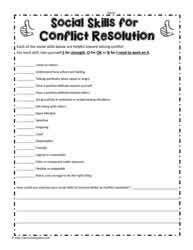 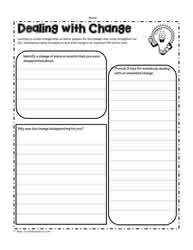 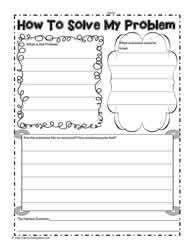 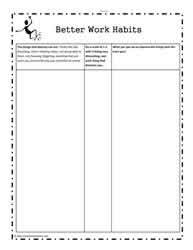 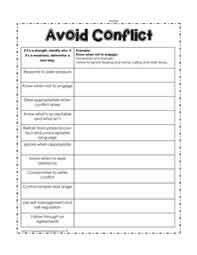 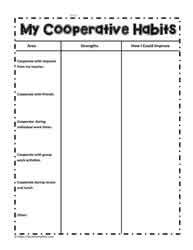 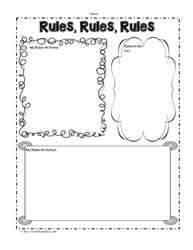 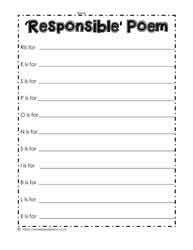 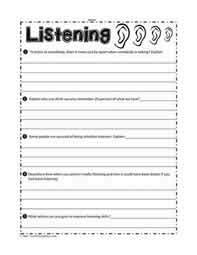 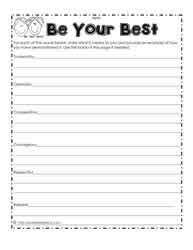 See the Character Worksheets and Conflict Resolution Worksheets as well. 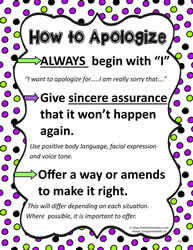 Make a Mistake? 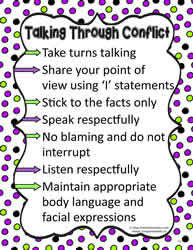 Learn from It! 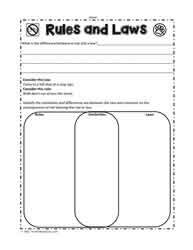 Rules: What is the Purpose?